Miss Erin Says: Kate Valentine? 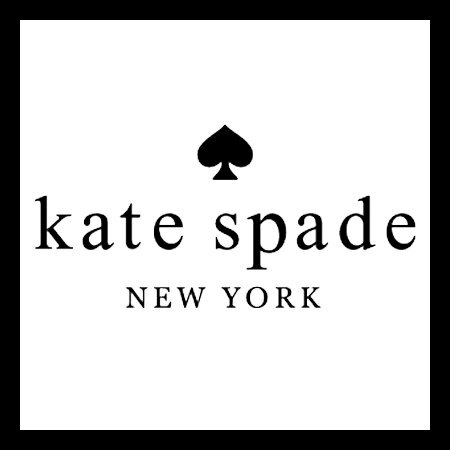 I'm a not so secret admirer of Kate Spade New York, as an avid fan it's no surprise that when the news surfaced that Kate and Andy Spade are embarking on a new fashion venture I was ecstatic. Frances Valentine will be the namesake of the highly anticipated line designed by Kate and Andy Spade. After the married designers departure from "Kate Spade" in 2007 their return to the design world is highly unexpected. line is a whole new world of high-end possibilities and I can’t wait to see what designs the dynamic duo has in store for the brand. While we wait for the full release of the line I’ve rounded up a few Kate Spade New York items, I’ve fallen in love with just in time for Valentine’s Day! 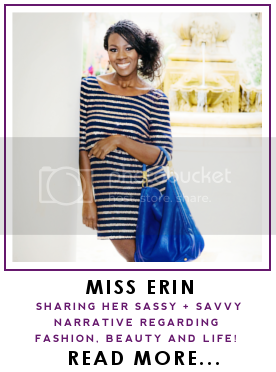 1 | The world is your oyster with these sassy timeless pearls. 2 | It’s love at first sight with these vivid red bags. 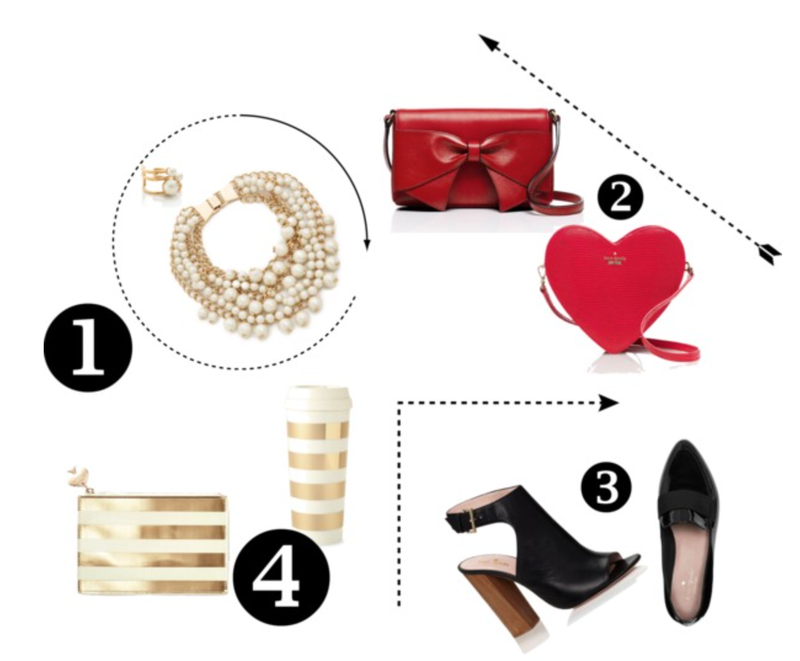 3 | These next steps are the perfect sole mates for a night out on the town. 4 | Power stripes always make a savvy style statement. Images Courtesy of Kate Spade & Co.